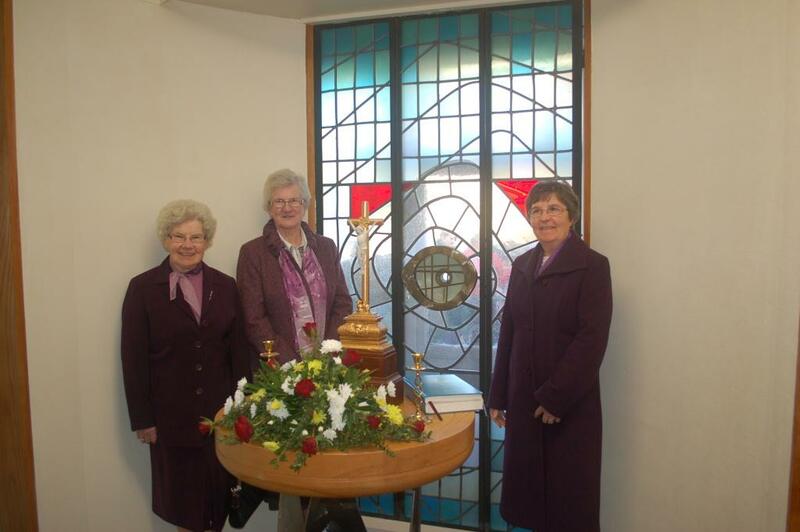 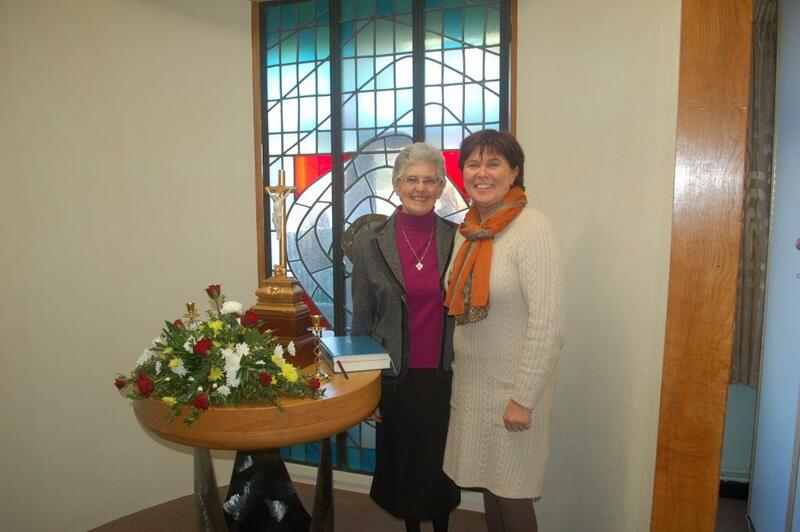 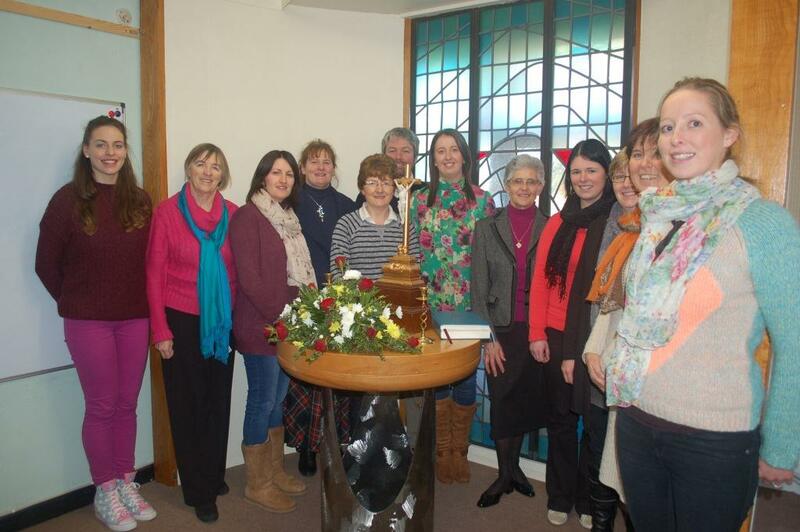 The Presentation Sisters from Butterfield in Limerick have moved from the area and they donated their prayer room to us. 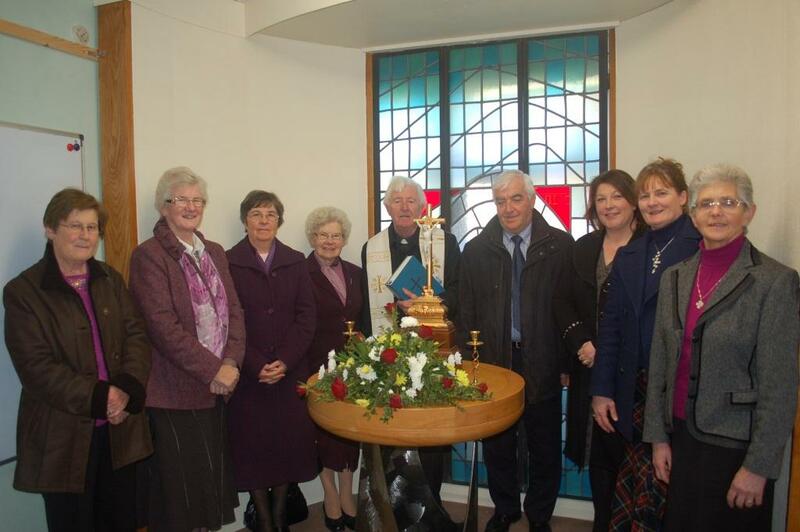 We would like to thank Canon O'Leary for organising this for us. 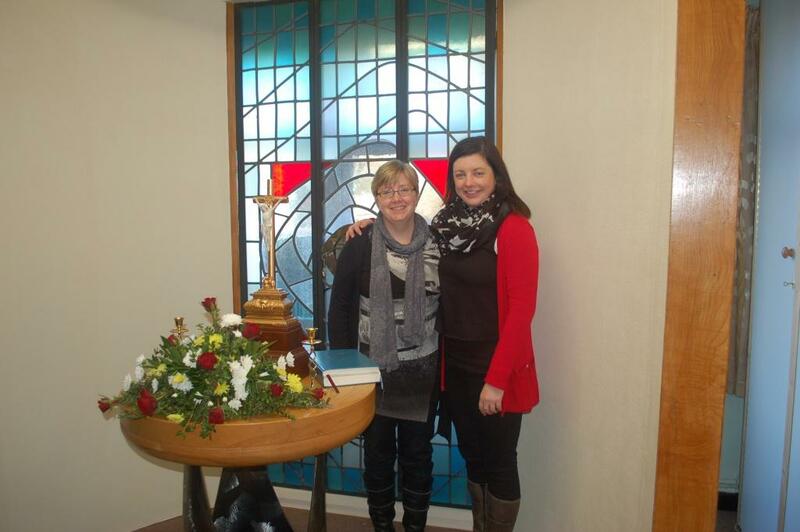 The beautiful altar and stained glass windows were transported to Mitchelstown during the early summer. 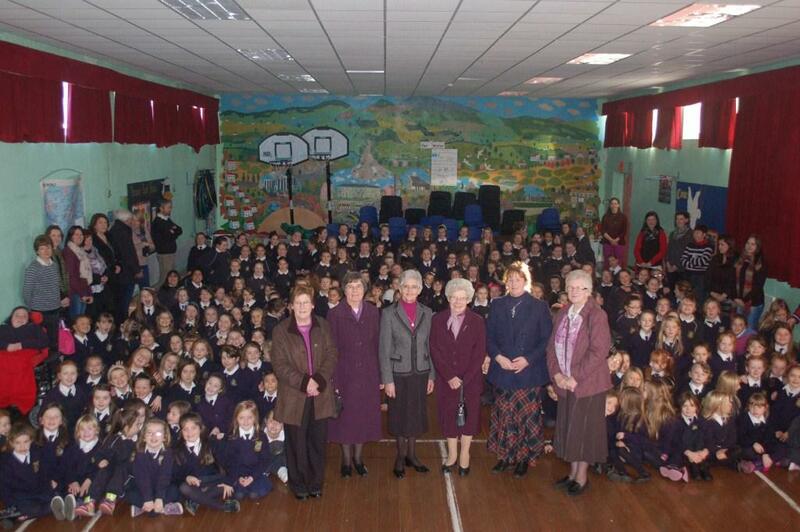 In the early Autumn, our founder, Sr. Nano Nagle was declared "venerable" by Pope Francis, a step on the way to canonisation. There was a special mass to commemorate this in Cork City on Presentation Day (21st November) in her local church near South Presentation Convent, where she founded her first school. Principal Kayren Hayes attended this mass on behalf of the school community. 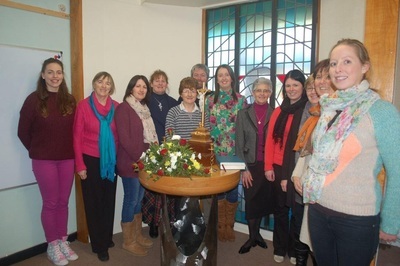 On the following day, we invited the sisters from Butterfield to our school, along with Sr. Anna Sheehy and Sr. Ann Hurley, and Canon O'Leary blessed our prayer room and the sisters were delighted to see that it was now placed in a Presentation school where it would be valued for years to come.